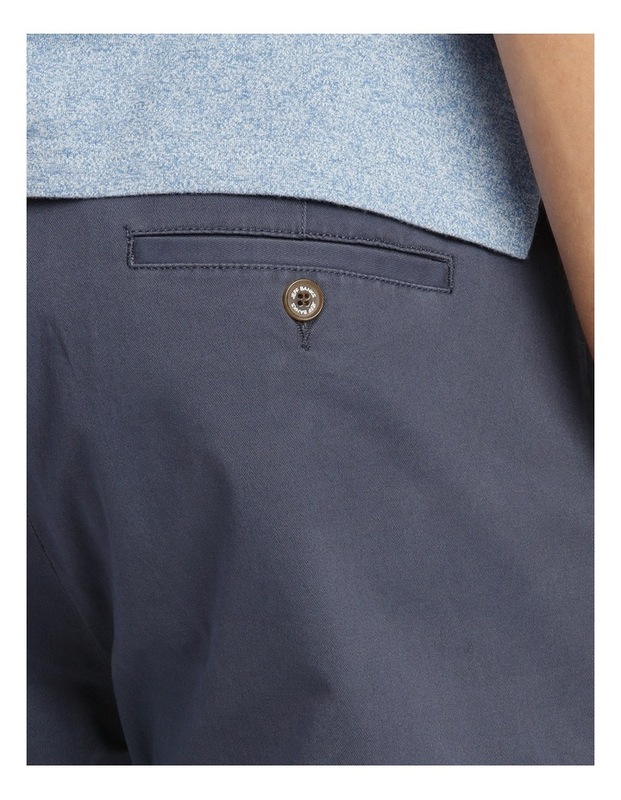 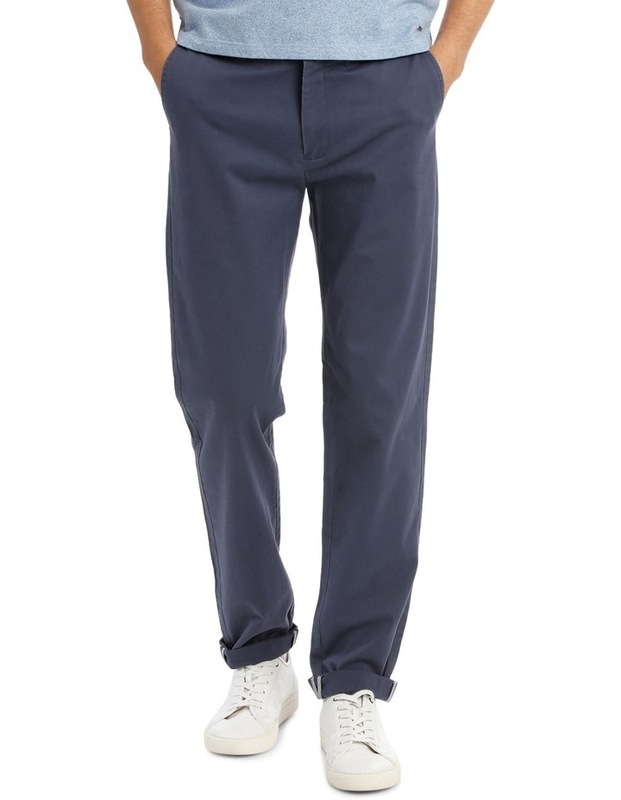 Stretch cotton twill chino pant by jeff banks. 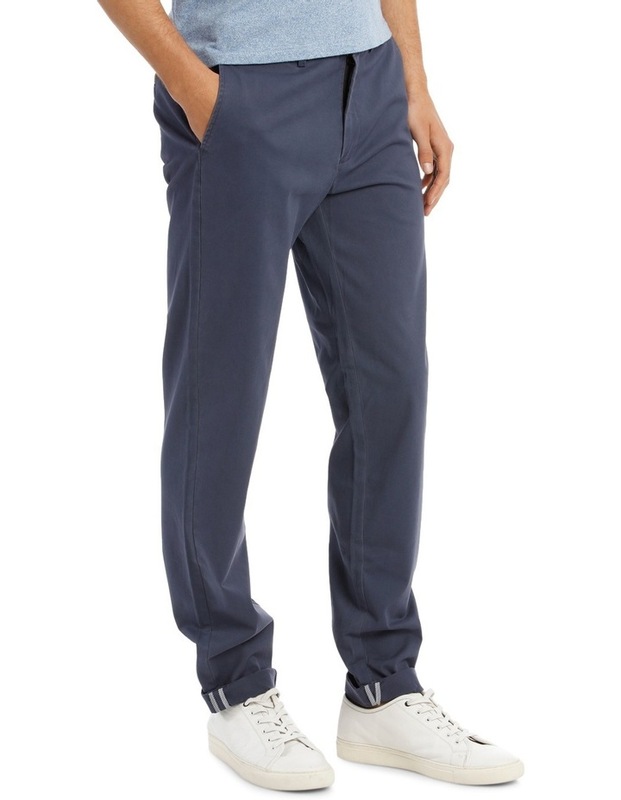 Features: stretch fabric for great comfort. 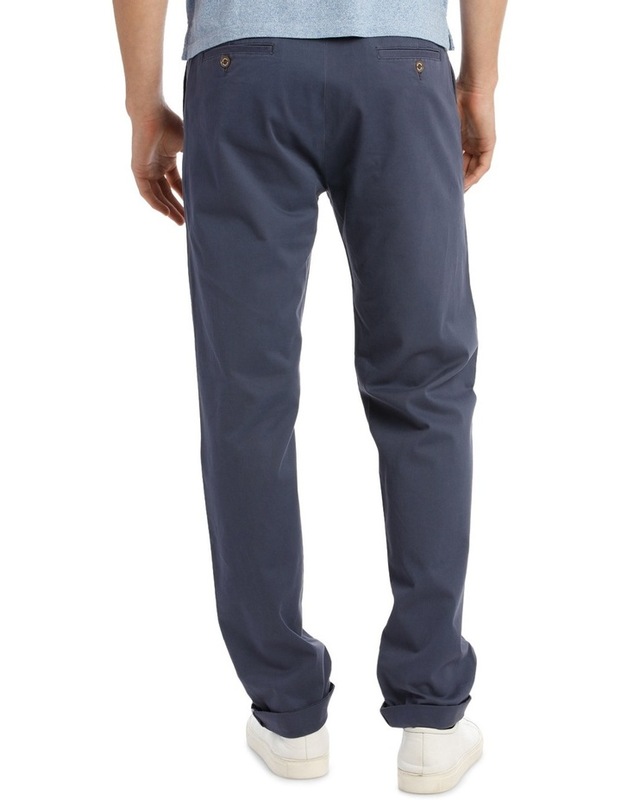 Slim fit, enzyme washed, cuff selvedge trim.